A Facebook page helping Gold Coast residents rent out driveways for parking during the Commonwealth Games has been shut down at the behest of Games organisers. 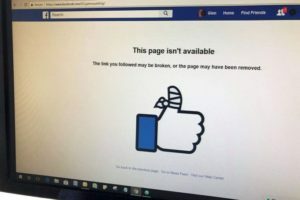 The ABC understands the Commonwealth Games Corporation (GOLDOC) contacted Facebook to push for the shutdown, which occurred earlier today. It had been set up by Southport resident Glenn Crawford, who said he came up with the idea in response to a parking shortage. Many of the city’s public parking spaces have disappeared or have new time limits placed on them in preparation for next month’s Commonwealth Games. Mr Crawford said he was “disappointed” the page had been closed down by Facebook. He said it started when he offered space on his driveway to one of his staff members who was going to have trouble getting to work during the Games. Mr Crawford then expanded on the idea by starting up a community Facebook page encouraging other house owners to do the same. Mr Crawford said more than 100 other drivers had been matched with driveway parking spaces via the Facebook hook-up before it was closed down. 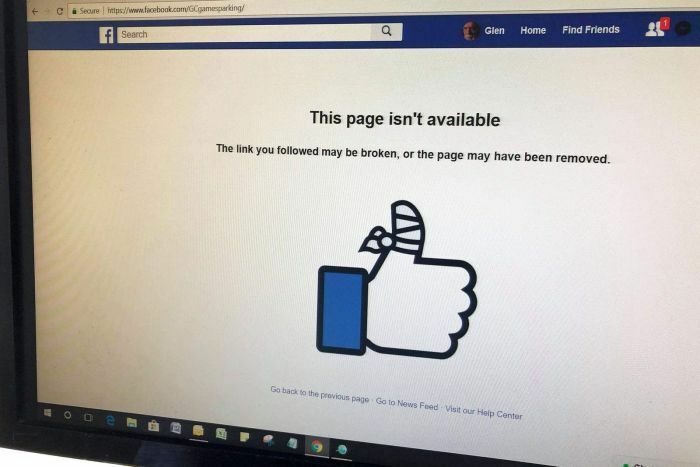 Earlier, a Gold Coast City Council spokesperson contacted for comment made no suggestion the Facebook page contravened Games organising rules. The spokesperson said the city appreciated the community-minded gesture of the group offering to provide parking within private residences during the Games. “However residents are reminded that any commercial operation on a private property needs to have the relevant approvals,” the spokesperson said. Motorists are being urged to plan for all Games-time travel by visiting the official transport advice website. NextNepal plane crash: Were poor communications to blame?